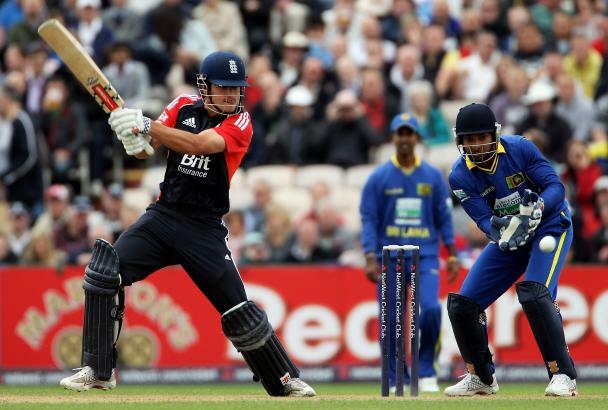 Watch England or your favorite cricket team play Sri Lanka in the Test Series. Extended tours, if you decide to stay longer. Please check the “Tours” pages for more information on places the visit in Sri Lanka.